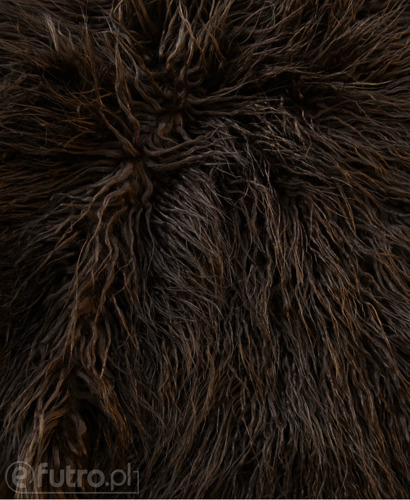 CURLY LLAMA faux fur imitates the long, wavy and smooth fur of a llama. The delicate hair makes the fur fabric unique; each creation made using LLAMA is a rare and one of a kind piece. 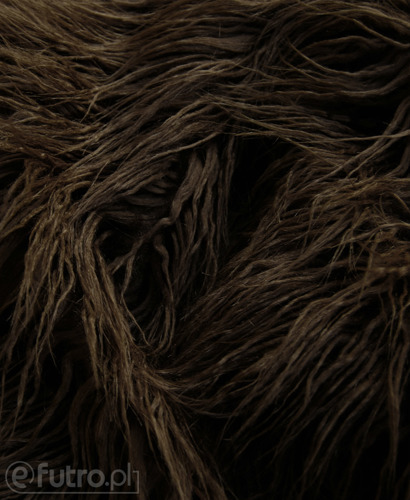 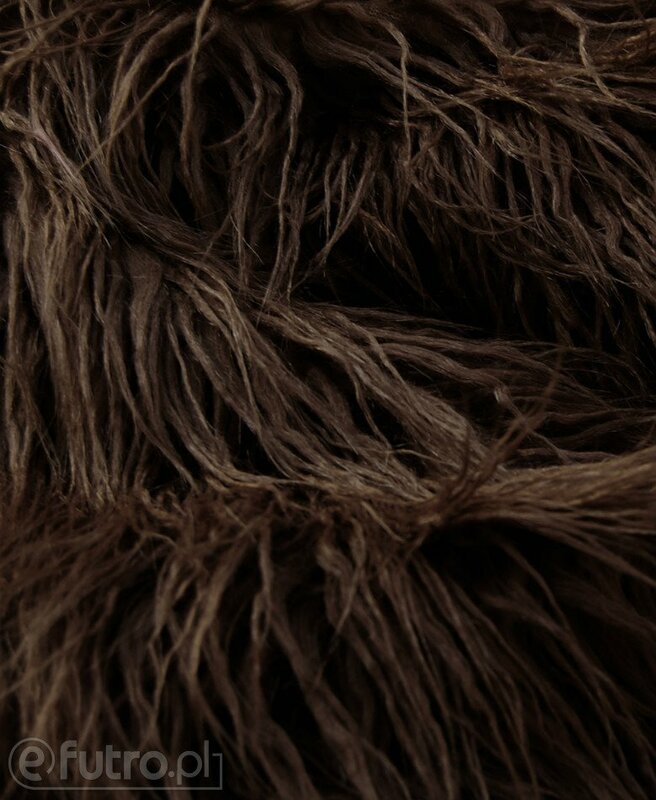 This high quality fabric is perfect for a luxurious faux fur coat or a warm, charming vest. 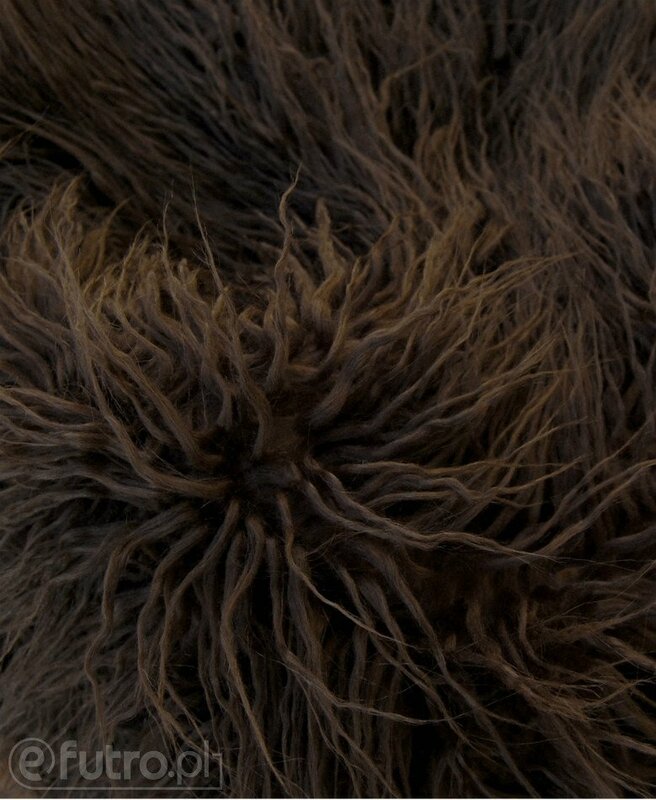 It also looks well as a collar or sleeves of a fluffy sweater. The faux fur fabric is easy to work with, sleek and makes an electrifying impression. 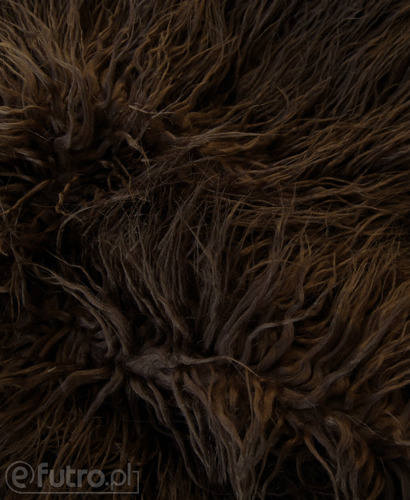 It is a bestseller of the autumn and winter seasons! LAMA KARBOWANA - Warranty is granted by the seller for a period of 12 months.